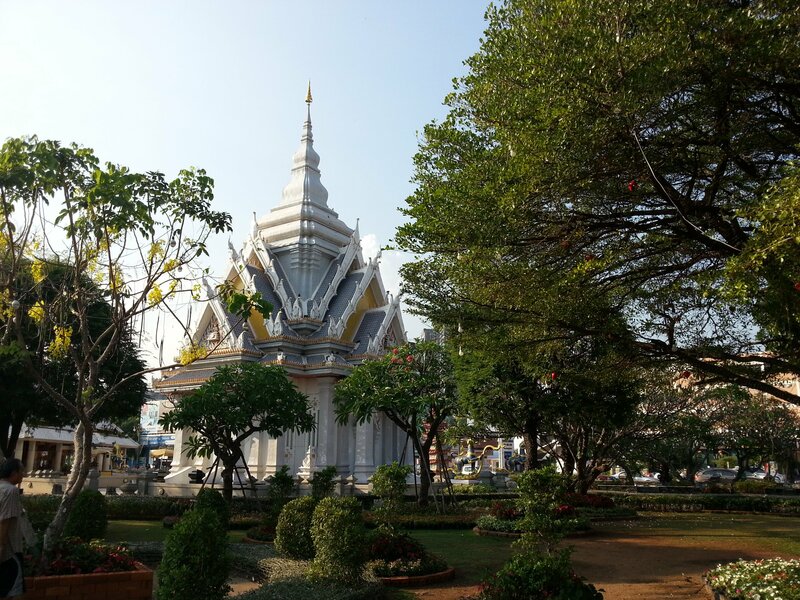 The Chao Por Lak Muang is the most important shrine in Khon Kaen and a place where many local people, as well as visitors to the city, come to pray and leave offerings. 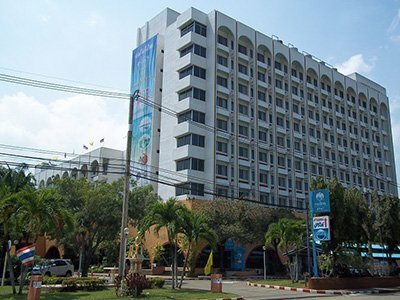 The Chao Por Lak Muang is located in the centre of Khon Kaen near the new railway station and the city’s major hotels such as the Pullman and the Kosa. The shrine is in a public area off the main road and visitors can come at all hours, although early morning times are the most popular for prayers because of the cooler temperatures. 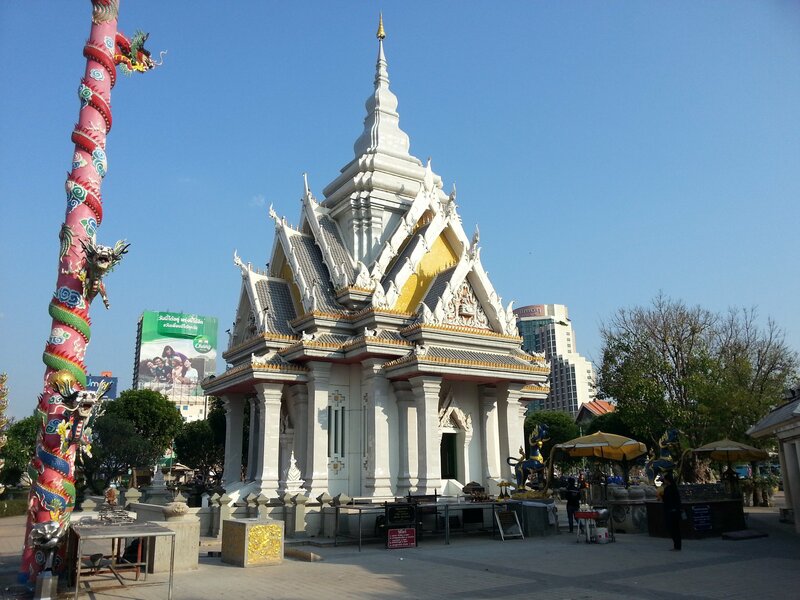 The Chao Por Lak Muang is a city pillar shrine (‘lak muang’ in Thai). The tradition of installing shrine with a wooden pillar made of acacia wood (symbolising the spiritual birth of an urban area) is believed to have started in 1872, when King Rama I built a city pillar shrine in Bangkok to mark the establishment of the then relatively small town as Thailand’s new capital city. The city pillar shrine in Bangkok is the oldest and most famous of Thailand’s city pillar shrine, it is not, however, Thailand’s only city pillar shrine. Most sizeable towns in Thailand now have their own city pillar shrine and these shrines are generally considered to be the place where the guardian spirits of the city reside, and the offering made at the shrine (normally incense, candles and flowers) are for the spirits rather than the Lord Buddha, statues of whom are normally inside the shrine alongside the acacia wood pillar. The Chao Por Lak Muang, which is Khon Kaen’s city pillar shrine, is considered to be one of Thailand’s most impressive city pillar shrines. The shrine itself is located within a substantial and ornate building with a multi-tiered roof topped with a spire with a gold umbrella ornament at the pinnacle. At either side of the entrance to the shrine are large blue Chinese style guardian lions indicating the strong Chinese influence on Khon Kaen. To the rear of the shrine is small park with well maintained lawn, ornamental trees and sculpted bushes. At night the whole area is lit up with the shrine and the surrounding trees and shrubs covered in coloured lights. 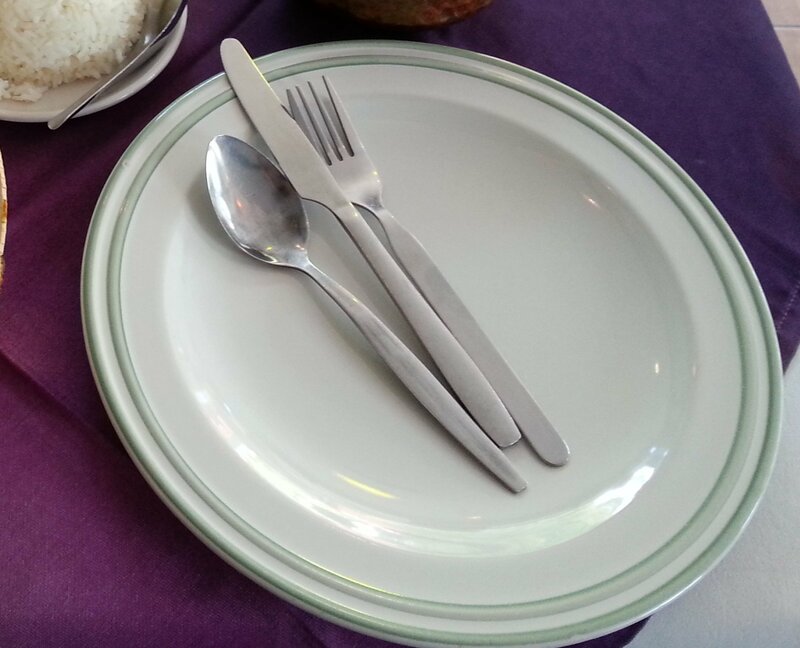 Chao Por Lak Muang is a popular place to visit at night because of this attractive lighting. 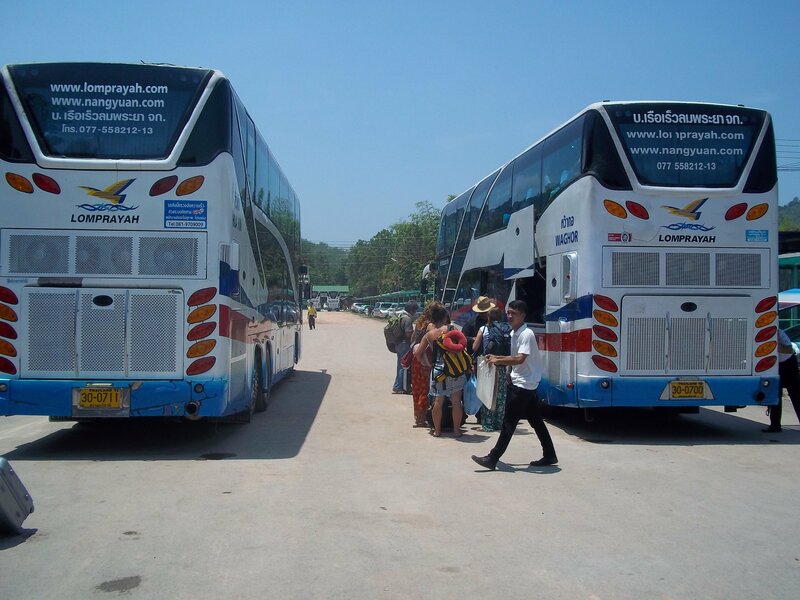 The Chao Por Lak Muang is located 6.1 km from Khon Kaen Bus Terminal 3.